For Sale. 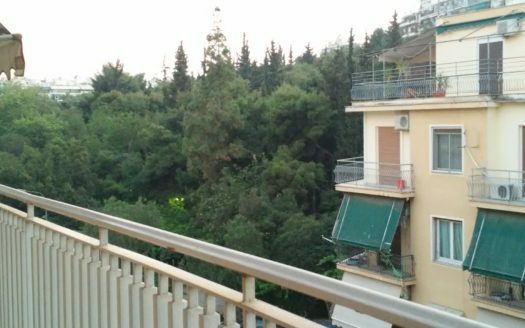 Apartment 95m² in Athens, Pagkrati, 8th Floor, with 1 Bedroom, 1 Bathroom, 1 Kitchen, 1 Fireplace. Parquet floors, in good condition. New Building , Penthouse. With CCTV, Double Glazed Windows, Infrastructure for solar water heater, alarm and air conditioning. Natural gas in the kitchen.